The Indian youths are second to none in the world and are capable of making a niche for themselves wherever they take up a vocation within the country or abroad, said Dr Jitendra Singh, Union Minister of State (Independent Charge) for Development of North Eastern Region (DoNER), MoS PMO, Personnel, Public Grievances, Pensions, Atomic Energy and Space. He said while inaugurating the IMS Health Skill Development Center under the aegis of “UDAAN” programme, which is aimed at empowering the youth of Jammu & Kashmir with active support and assistance from Central Government. 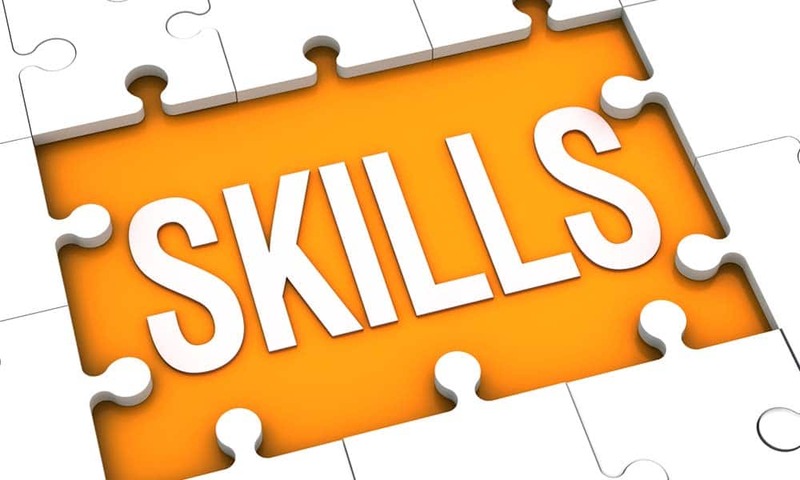 Dr Singh, while referring to Prime Minister’s Skill India mission, said that the solution to rising number of educated unemployed is to make the best use of the Government’s Skill Development schemes. In this context, he appreciated initiatives like “UDAAN” and public-private participation through agencies like IMS Health.